Believe it or not, there are people who love small spaces to live. The creator of this blog, Kent Griswold, has been researching over the years about the possibilities of tiny house living. If you share his tinyhousephillia, one of the options you have is the 1000 islands region. 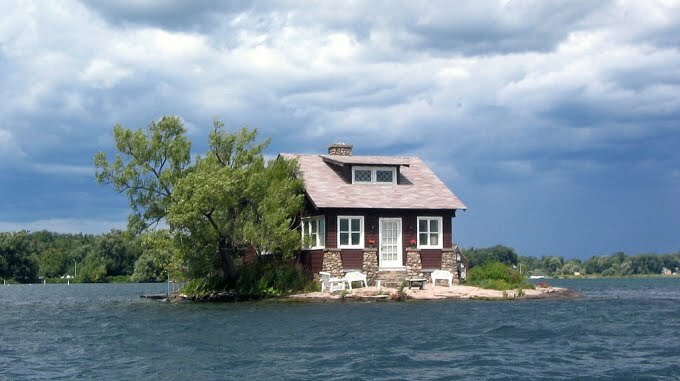 The 1000 Islands Region has more than 1000 islands that dot the river St. Lawrence the lake Ontario, encompassing communities on both sides of the US and Canada border.